Systems Engineering is an interdisciplinary approach for the development and realisation of complex systems which demand a high standard of lifetime performance. 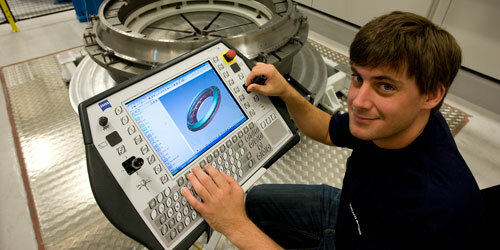 Systems Engineering is the bridge between various traditional engineering disciplines. 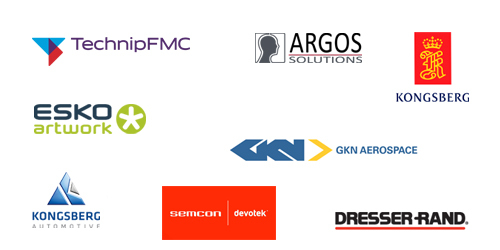 The expertise cluster in Kongsberg consists of eight business partners, eight development partners and 16 member companies. These are the eight business partners. 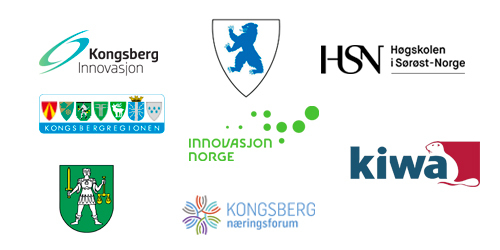 These are the eight development partners of the expertise cluster in Kongsberg. The technology companies in Kongsberg have turned a range of good ideas into commercial products. Knowledge and synergies between the companies have laid the ground for leading positions globally and the foundation for long term value creation. NCE Systems Engineering’s main task is to contribute to the further development of Kongsberg into one of the world’s most attractive places for development and industrialization of advanced high-tech products. 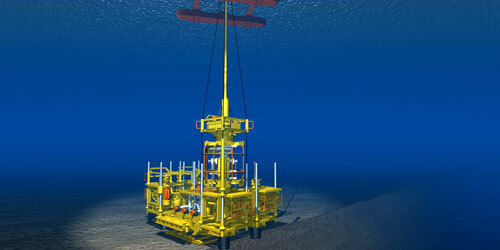 TechnipFMC’ subsea systems business encompasses a wide range of equipment and technologies that are required to explore, drill and develop offshore oil and gas fields. Kongsberg Automotive (KA) develops, manufactures and markets systems for gearshift, clutch actuation, seat comfort, stabilising rods, couplings and components. Argos develops and manufactures surface grading systems and panel repair systems for the wood panel and building industry worldwide. 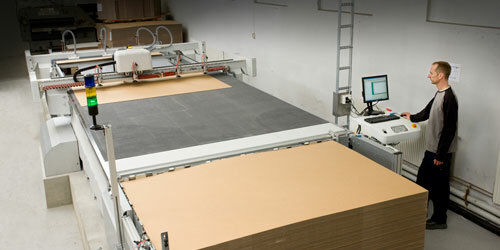 Esko-Graphics Kongsberg develops and manufactures cutting tables. The tables cut carton and cardboard for the packaging industry, and labels and displays for the graphical industry. 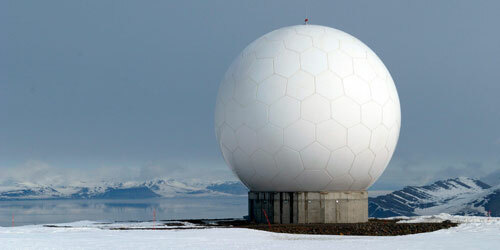 Kongsberg Gruppen (KONGSBERG) delivers advanced and reliable solutions that improve safety, security and performance in complex operations and during extreme conditions in the global defence, maritime, oil and gas and aerospace industries. 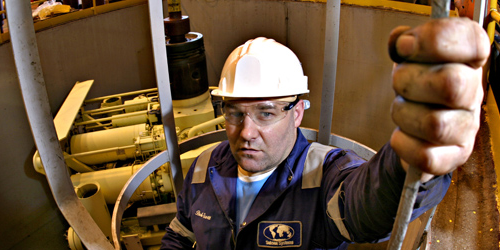 Dresser-Rand AS delivers and maintains gas turbines and gass turbine driven compressors and generators for the oil and gas industry and for land based installations. 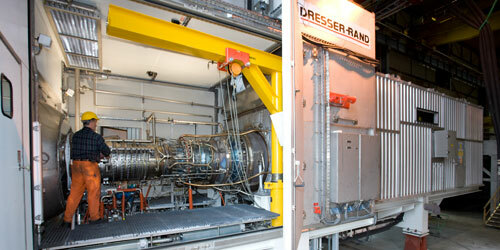 GKN Aerospace Norway produces jet engine component to the world’s largest aircraft engine manufacturers. Semcon Devotek is a system development house that focuses on systems engineering and system integration. 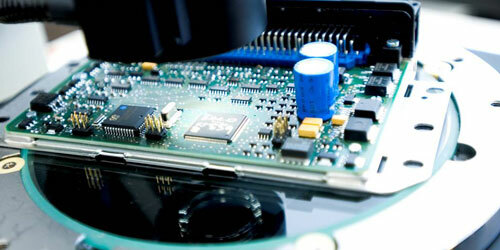 We work from idea to qualified product, through specification, concepts, prototypes and testing. NCE Systems Engineering is working to establish projects where the partners and member companies cooperate. This way synergies are achieved that contribute to strengthening their competitiveness. 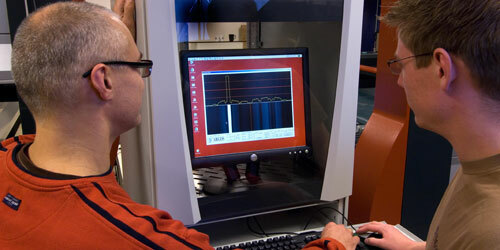 In 2006 the cluster of technology companies in Kongsberg recieved status as a Norwegian Centre of Expertise in Systems Engineering. 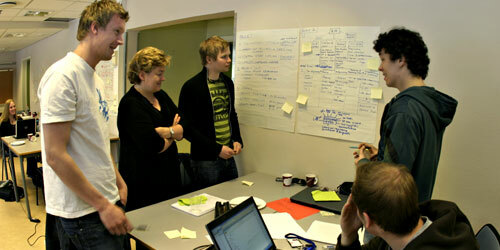 Read our report where we have attempted to summarise the results of the cluster collaboration. On June 7th the top management of Spanish Isdefe came to Kongsberg for the signature of an agreement between Isdefe and Norwegian Institute for Systems Engineering at University of Southeast Norway. Isdefe is owned by the Spanish Ministry of Defense. The leader of the world´s topnotch research in engineering design is joining the Norwegian Institute of Systems Engineering (NISE), University College of Southeast Norway (HSN) as a Visiting Professor in 2016. Dr Larry Leifer is the name ever wanted in this field and is appointed to help the transformation and accelerator of Norwegian industries. “Geographical location is no longer an issue. 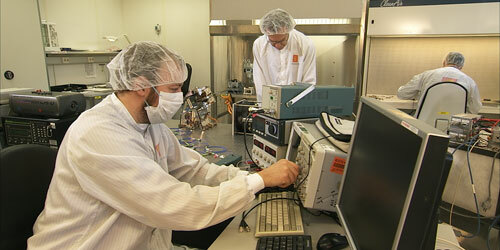 We obtain cutting-edge experience in whichever country it exists and we manufacture where it is most cost effective. This global specialisation creates opportunities in the world marketplace for the Kongsberg community and Norwegian industry,” says Tore Halvorsen in FMC Technologies. In Kongsberg the industrial enterprises and academia are working together to improve the competitiveness of Norwegian industry. A research project has resulted in a joint knowledge base that gives companies in Kongsberg and Norway an important innovative edge.